It’s a Monday morning and you know what that means—another Jim Basilia Jr. recap of last weekend’s movie. 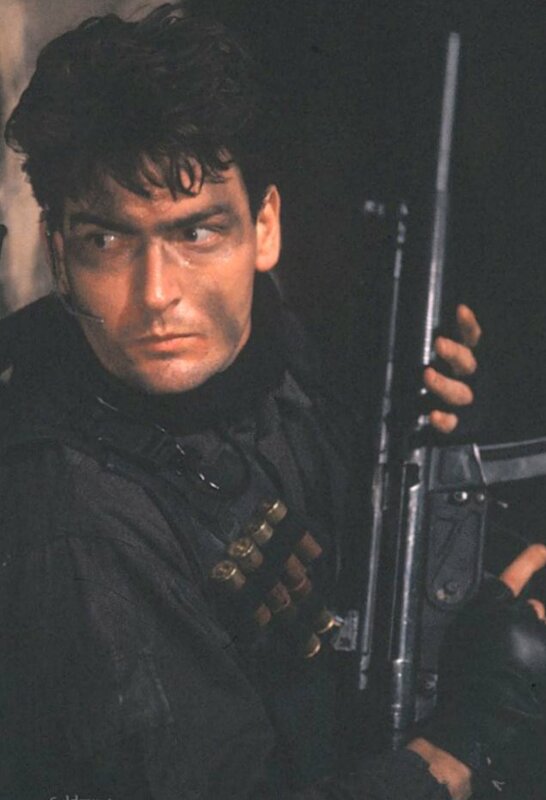 On the agenda: The latest Charlie Sheen movie–Navy Seals. Ahh… those were the good old days when seeing a movie over the weekend got you so excited you could hardly wait to see your classmates the next week. 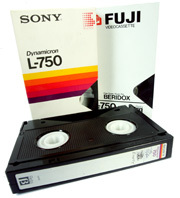 Watching movies then meant a family trip to Iligan’s video stores like, Po Video, Flash Video, or Tron Video to borrow Betamax tapes. Can you still remember how you felt as you stood there with dad or mom waiting for the video store clerk to finish rewinding all the tapes? If you’re unlucky enough not to have seen the latest flicks, you could just feel yourself being nudged out as the gathered circle of friends tightened: with everyone nodding their heads in confirmation, and taking turns recounting the minutest of details. But it’s not just Betamax tapes of the latest movies being swapped around on campus then. 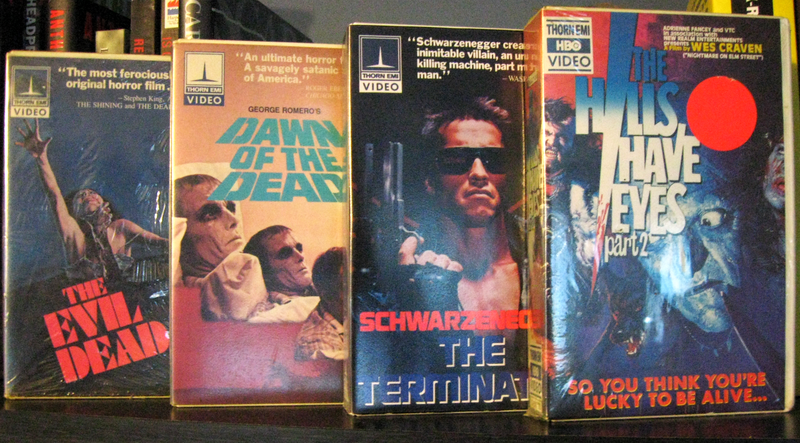 There was also the secret exchange of triple X tapes (c’mon, fess up) that you hurriedly took home with you to watch before mom and dad got back from work. When your parents return, as do the electricity, the cassette tape that represented all your sinful desires is automatically and smoothly ejected by that now traitorous machine. 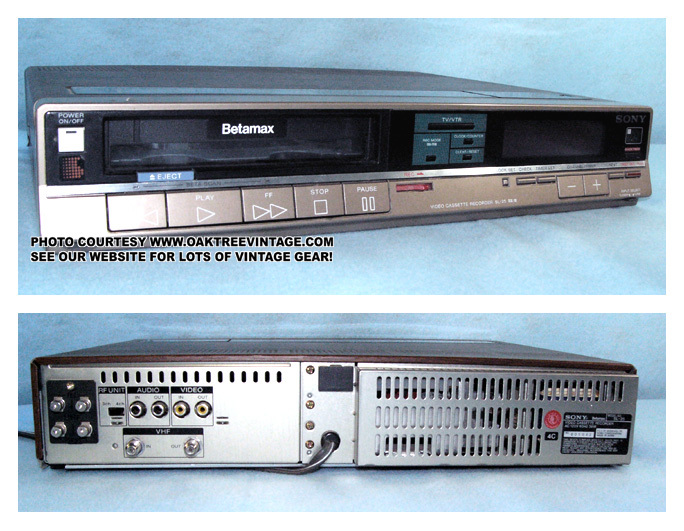 The Betamax brings back a lot of memories. Just the sight of one takes you back to high school, and to childhood, definitely. It may have been big and bulky, but it was the best thing to have at home, especially when your classmates came calling. This entry was posted in Essay and tagged Betamax, Flash Video, Iligan, Po Video, Tron Video. Bookmark the permalink.